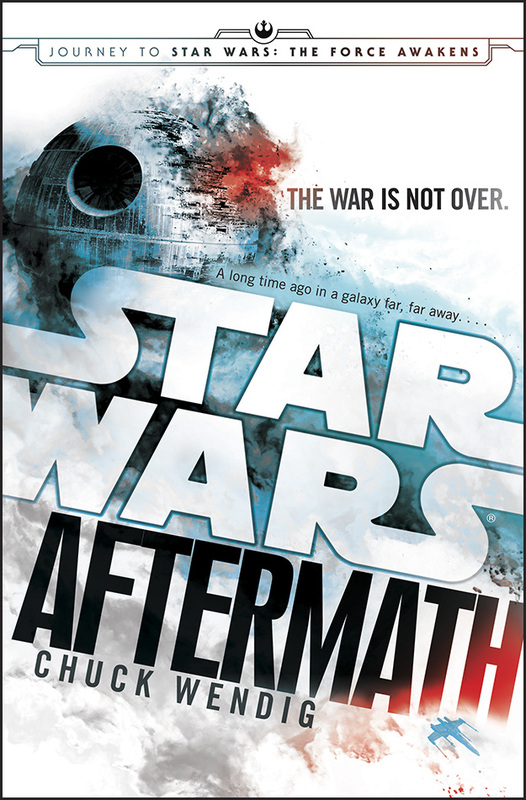 Chuck Wendig’s Aftermath is the first Star Wars book of the new canon to be set after Return of the Jedi, blazing the trail towards The Force Awakens. An ambitious effort, the story manages to make the galaxy far, far away seem very, very big and very, very small at the same time. Aftermath has many things going for it. We get a bunch of new characters and diverse representation that reflects the real world more than most Star Wars books have before. We get dimensionality in the characters too. There’s Norra, a mother who’s not only someone’s mother but also a Rebel pilot constantly juggling a sense of duty to her larger hopes with her personal and familial missions. Alternatively there’s a former Imperial officer with a different perspective than most, forever changed by the Battle of Endor and unsure of his place in this new time. 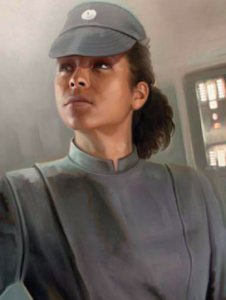 On top of all that we see the first reappearance of a character introduced by the new canon with the return of Rae Sloane. Previously seen in John Jackson Miller’s A New Dawn, Sloane remains recognizable when we meet her now as an Admiral with as much drive as ever. Interestingly she also lacks the cruelty usually associated with high-ranking members of the Empire. For me those three were the most memorable in a very large cast of characters who all are made to seem important to the story. Some have joked about needing a spreadsheet to keep track of them all and without a dramatis personae in the book to refer to, that’s actually not a bad idea. For example a boy briefly mentioned in a Coruscant storyline in the opening pages abruptly reappears 250 pages later. What’s more, of the more than seventy named characters in this story a majority of them are making their first appearance in the Star Wars saga. While this means there is a bigger chance you’ll find a character you’ll like, it also made me wonder if it was ever this intimidating for new readers to figure out who is who when beginning to read the old Expanded Universe materials. It might be a bit easier to sort them all out if more of these characters had distinct voices. With the exception of Sinjir the ex-Imperial, I often found myself having to double check to see who was speaking. And that’s where the parentheticals don’t help either. So many characters used them despite their use being mostly unnecessary. These interruptions gave little extra information and I found them more frustrating than the multitudes of choppy sentences. In fact, the use of the present tense throughout the book may be less than common in the history of Star Wars books, but it didn’t take long to adapt to and for the most part seems to make the book easier to fly through. I have mixed feelings about the interludes as well. There are already so many plot threads weaving through the rebel-ish group that bands together on Akiva and the Imperials holding their summit on the same planet. The interludes take us all over the galaxy, establishing what it’s like in that period where a war isn’t quite over and the presumed winners are in the early stages of taking their hold. There are so many places and characters though I imagine Wendig reaching out with every digit trying to touch all of them to keep them in his story. And with the constant references to the prequels, the original trilogy, The Clone Wars TV series, and other bits of the GFFA ephemera, I also imagine him tipping his hat to established media so much that his hat barely stays on his head. I found myself wondering aloud if everyone in Star Wars was going to appear or at least get mentioned. I love Star Wars but I also love a tightly constructed narrative. So when this seemingly regional story spreads out and starts to feel like it’s connecting everyone new to nearly everyone else, this galaxy-wide event starts feeling too coincidental, too convenient. I like the idea of the galaxy being huge, not a small town. This is not to say that usage results in a net zero. Wendig succeeds in making the atrocities and post-conflict confusion feel very real. In a way it is a credit to him that I got to the point when I turned the page and saw another interstitial scene coming, I’d sigh hoping this one would at least not be full of dead bodies and distress. But that’s a part of what war is. There are no superheroes here either. It’s an array of real beings attempting to do the best they can with the cards they’re currently holding. Moreover with Aftermath Wendig captures a certain chaos that really brings back the Old West mythology that so clearly shown through the Original Trilogy. So in the end Aftermath is a mixed bag. It has its issues and probably could have been refined further if not for the tight timeline of its creation. 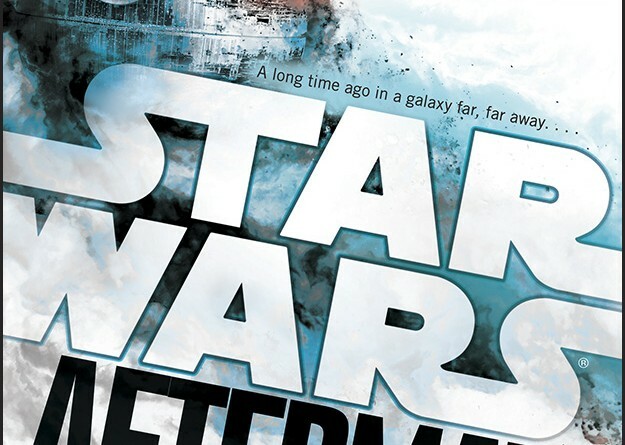 But it also ranks among the top of the Del Rey books to come out for the new Star Wars canon and brings to light much to consider about the state of the galaxy when The Force Awakens. 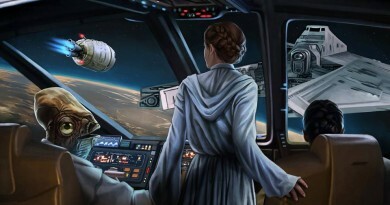 More Leia in Star Wars Insider #145! Good review. Though I enjoyed Star Wars Aftermath it’s a good Star Wars Novel not the best but not the worst either. I enjoyed Aftermath really good novel and lots of depth to it.. And you said it’s the 1st book in a Trilogy once books 2 and 3 come lots more stuff from Book 1 will be explained hopefully in those 2 novels once they are released. Some complain about Chuck’s writing style I did not have an issue with it at all. Aftermath a good novel and not as bad as some reviewers and fans saying it is. The reviews are pretty negative. I had no idea until now. 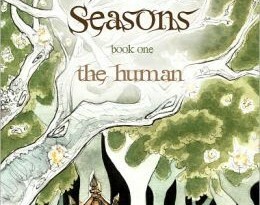 Lots of criticism on the writing style, disorganized plotting, lack of plotting, too many characters. Your review is diplomatic and helped me determine whether to pick this up. I’m skipping this one.